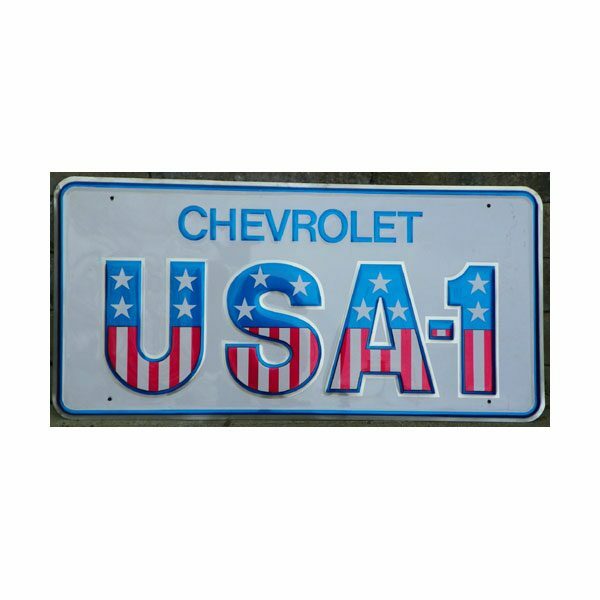 Here’s a LARGE 35″ X 17″ CHEVROLET USA-1 LICENSE PLATE MUSCLE CAR ERA DEALERSHIP SHOWROOM PROMO DISPLAY SIGN that is GUARANTEED 100% ORIGINAL AND OLD. 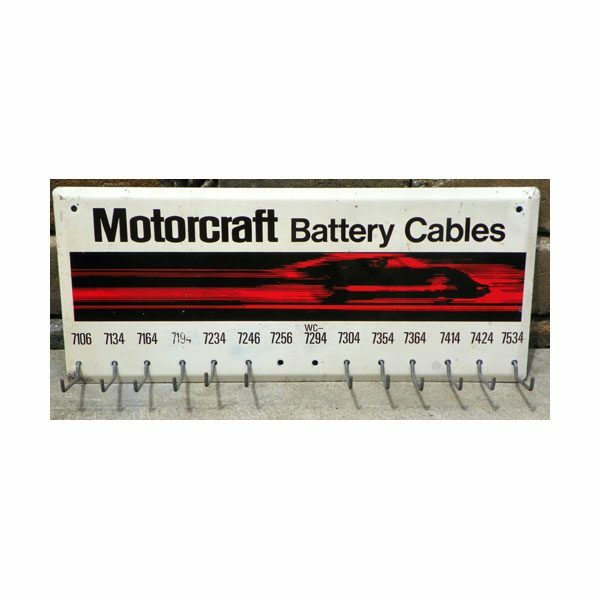 THIS WAS USED BY MOST CHEVROLET DEALERSHIPS DURING THE ORIGINAL MUSCLE CAR ERA. 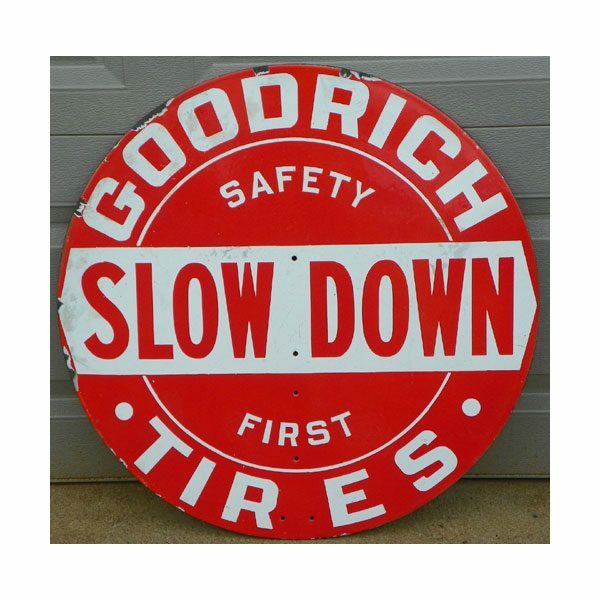 GREAT SIGN TO ADD TO YOUR COLLECTION. 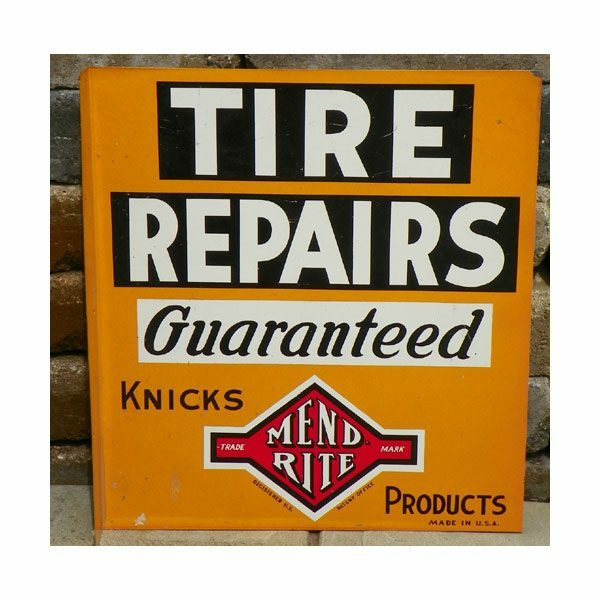 HERE’S AN “ICONIC” “MUSCLE CAR ERA” GIANT 35″ X 17″ CHEVROLET USA-1 LICENSE PLATE MUSCLE CAR ERA DEALERSHIP SHOWROOM PROMO DISPLAY SIGN with Embossed Graphics and lettering that is GUARANTEED 100% ORIGINAL AND OLD. Sign is very Clean. This SIGN still displays great for its age. Excellent Overall Condition. Made of Painted Metal. 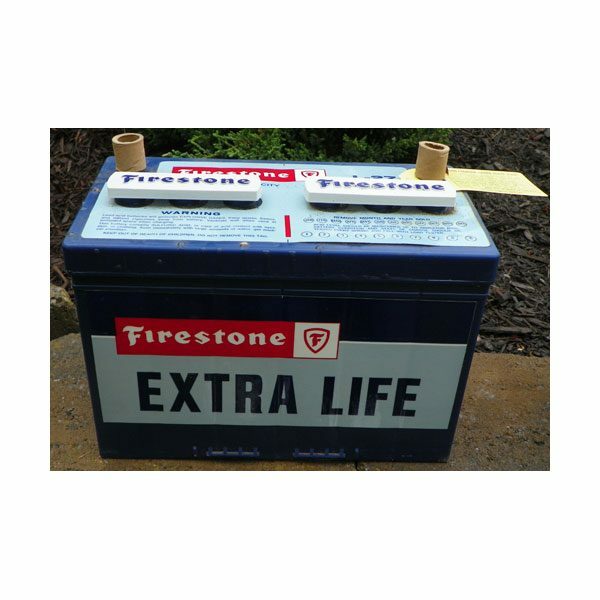 Has very minor wear, minor nicks/scratches, but nothing too serious at all. The COLORS and Gloss still display very well.